The luxurious South Rainbow Business Park provides highly professional office space solutions in a very modern setting. Las Vegas offers a great market to open a business branch or start a new business. Nevada’s competitive sales and property tax, as well as the busy area, present a lot of opportunities for a wide range of businesses. 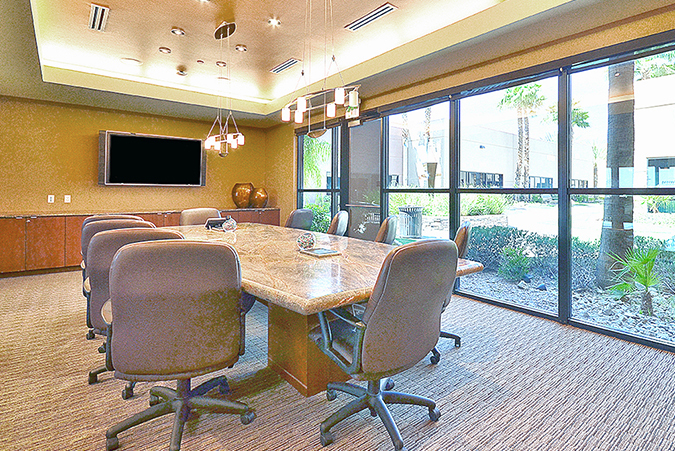 Premier Workspaces provides the perfect solution for your business’ office space needs in Las Vegas, NV. The South Rainbow Business Park is located near the intersection of South Rainbow Blvd and Russell Rd, not far from the 215 Freeway. 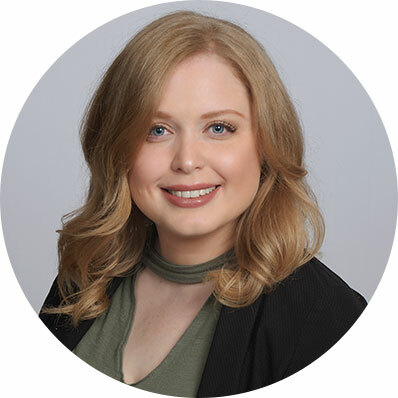 The Las Vegas office building is about 8 miles or 10 minutes from McCarran International Airport, as well as being within walking distance of The Holiday Inn Express. This is perfect for the traveling business person. The building has a large, gated courtyard area that offers beautiful landscaping and places to sit. There is also a large waterfall that takes up a whole wall in the lobby of the building. Many major retail establishments can be found in a prominent shopping center over the 215 Freeway. Shops in the area include WalMart, Sam’s Club, Best Buy, Ross, Home Depot along with restaurants such as Chili’s, Firehouse Subs, Dickey’s BBQ, Panda Express, Starbucks, Hibachi Burger, and more. 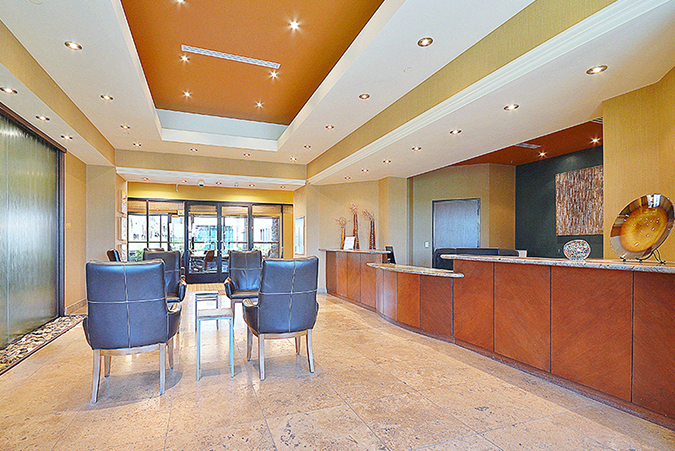 The office space building offers both paid covered parking and free uncovered parking. For those who prefer public transportation, buses stop directly on the corner of Rainbow and Russell, which is a short walk from the building. In addition to both short term and long term office space, the South Rainbow Business Park also offers hourly and day offices to accommodate any business need. Our full time offices include top of the line furnishings, along with high-speed internet, personalized telephone answering service with voice mail, and mail handling and distribution. 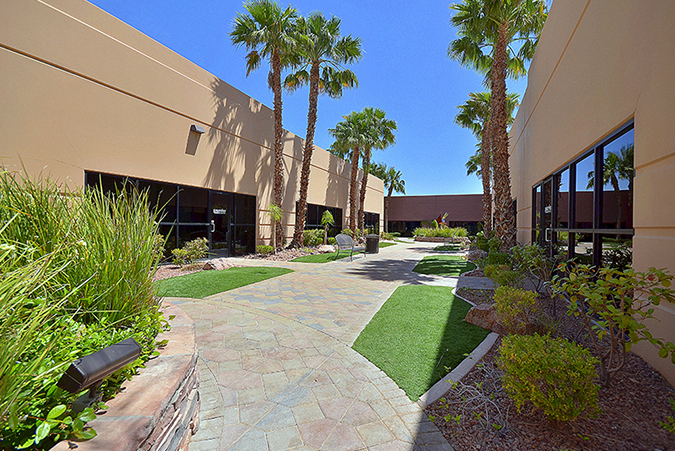 For companies in or around Las Vegas that don’t need full time office space, but still want to maintain a professional image, the South Rainbow Business Park also offers virtual office plans, which provide a professional business address, mail handling, personalized phone answering, and access to a conference room. The South Rainbow Business Park offers executive suites and meeting rooms, and can also provide our incredible team of skilled and positive professionals who are ready to take care of your secretarial, administrative, and information technology needs. You don't have to be a large corporation to enjoy working in a world class corporate environment. This Las Vegas office location is able to offer immediate occupancy, which means that if you sign a contract in the morning you can be sitting behind your new desk getting work done that same afternoon.